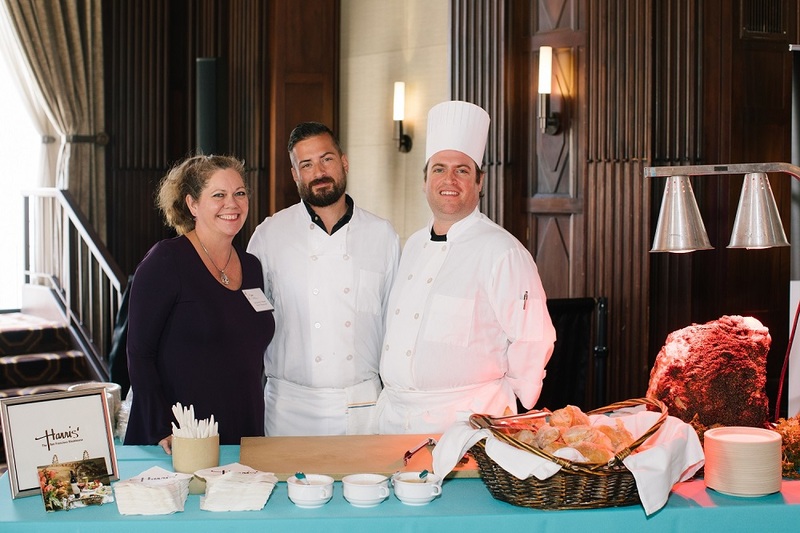 Toast & Taste was a tasty success! 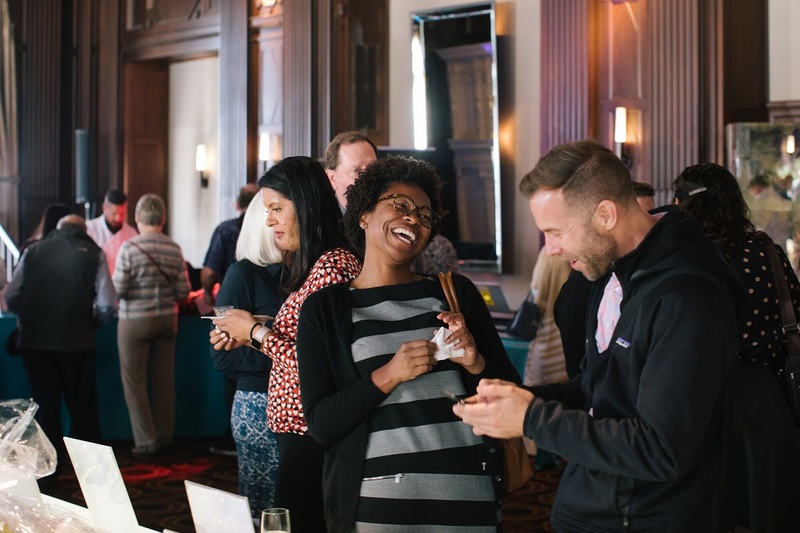 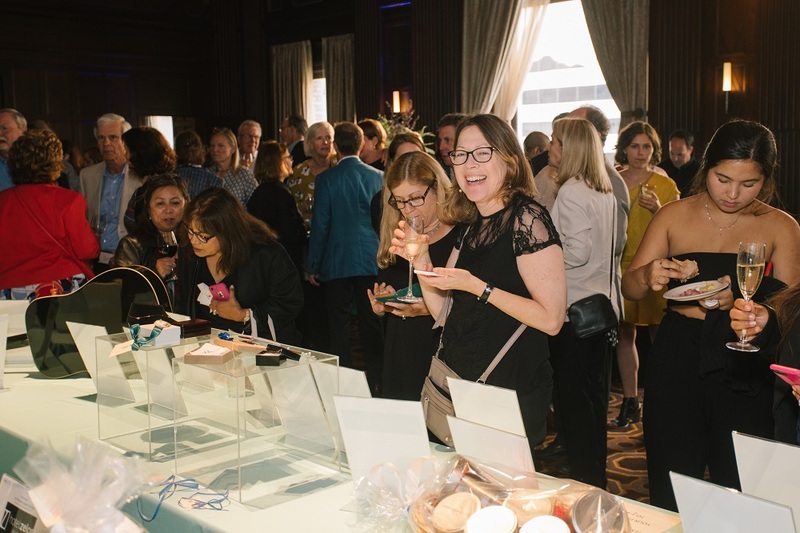 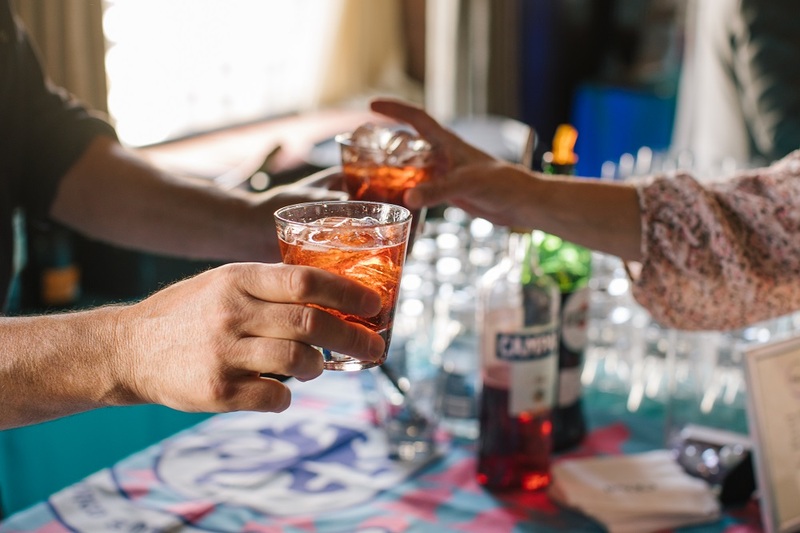 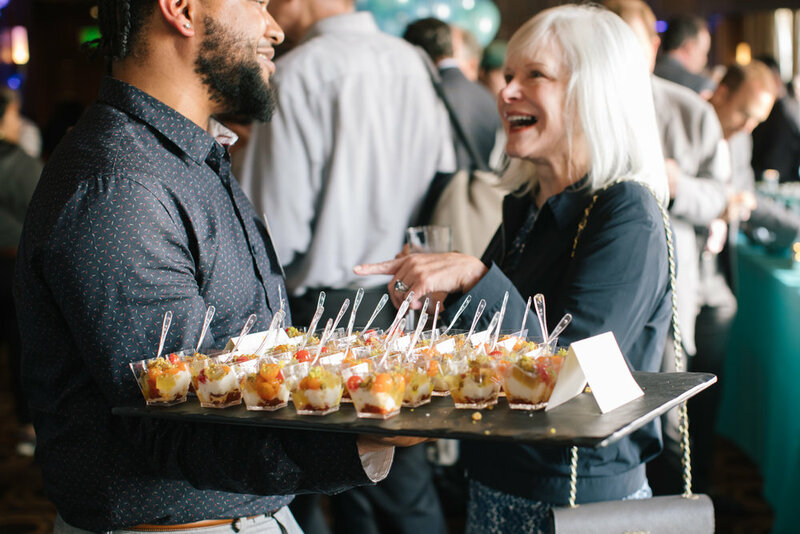 More than 400 guests attended this year's Toast & Taste event at The Julia Morgan Ballroom on August 8th. 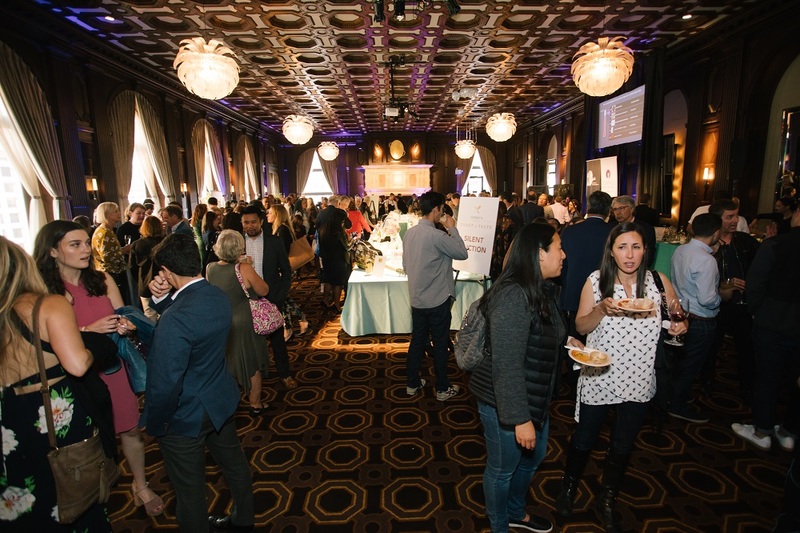 The evening featured delicious food from 40 of San Francisco's finest dining restaurants, SFPDV.com, as well as beer, wine and specialty cocktails. 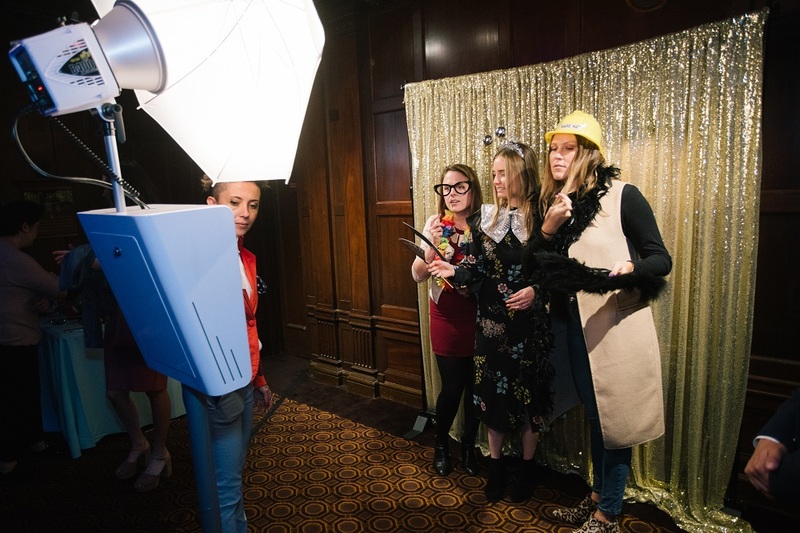 Attendees also enjoyed games, music and a fun photo booth as well as a silent auction with more than 150 incredible restaurant gift certificates, sports memorabilia, and adventure experiences. 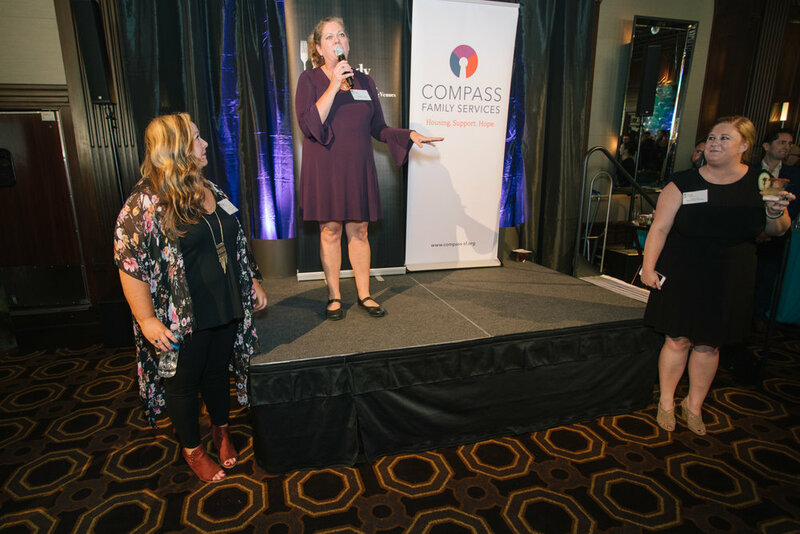 The event raised $52,800 for Compass Family Services and our work to end family homelessness in San Francisco. 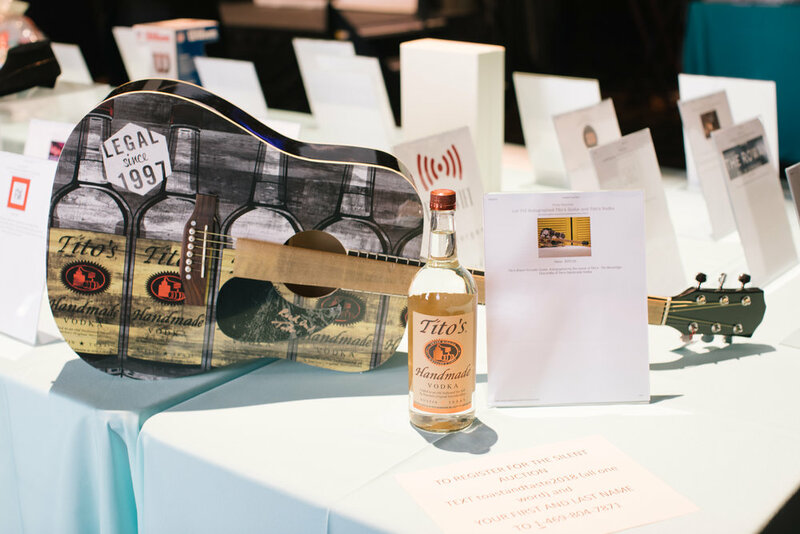 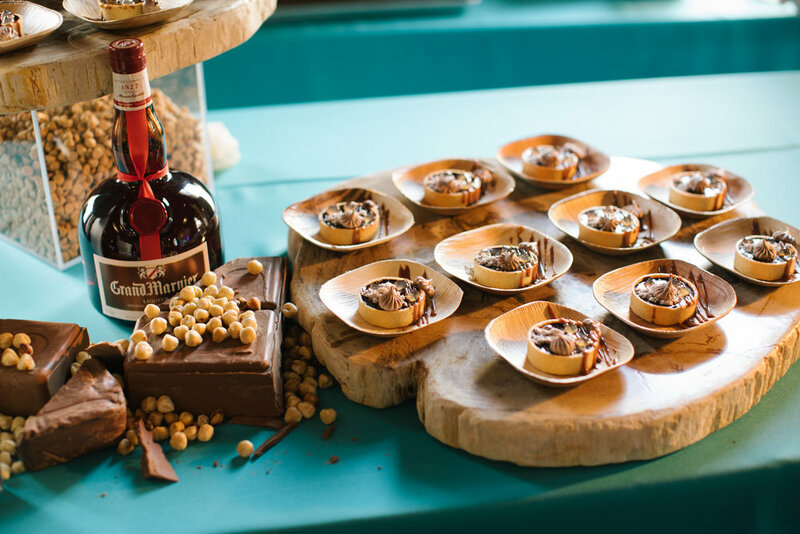 In its 4th year, Toast & Taste has raised more than $160,000. 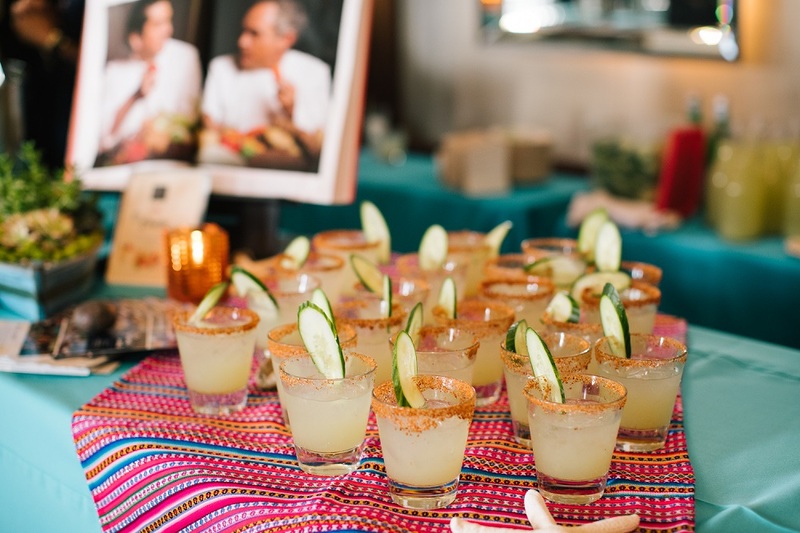 We are deeply grateful to San Francisco Private Dining Venues (SFPDV) for their ongoing support through this amazing signature event. 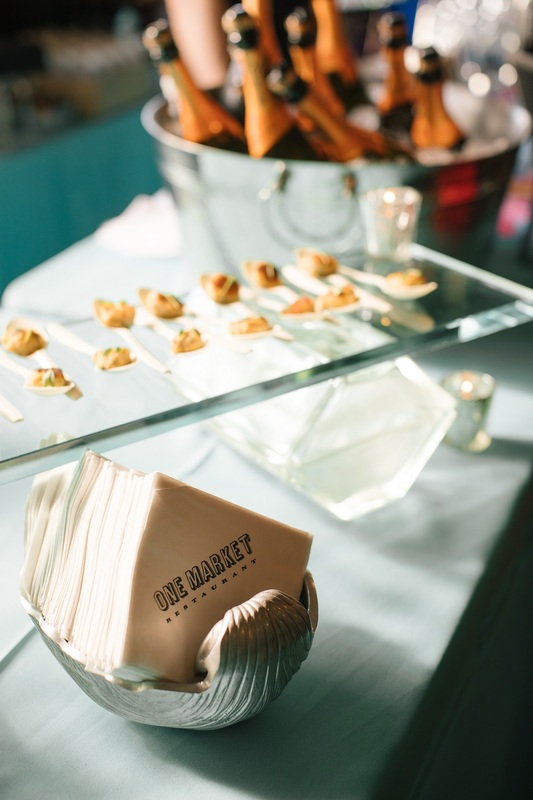 To see all event photos - courtesy of Sonya Yruel Photography - click HERE.